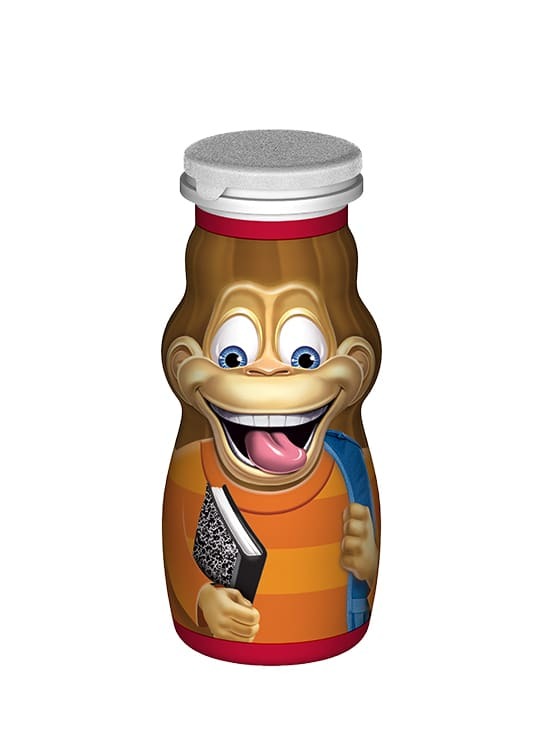 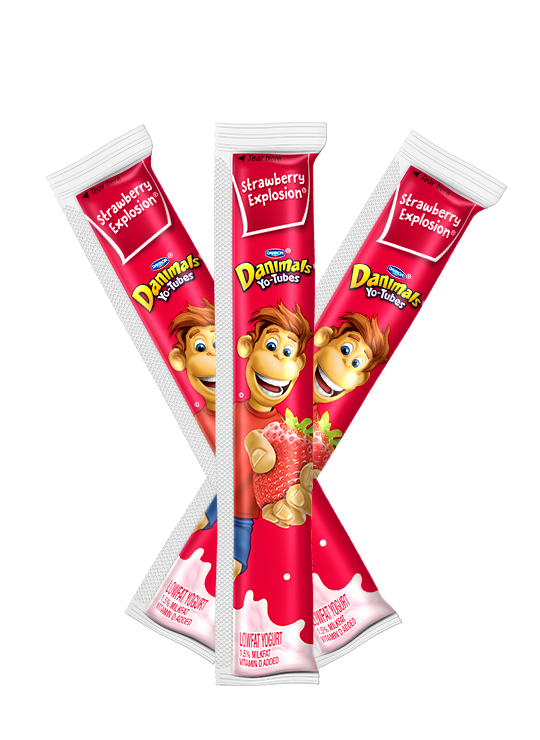 Full of flavor kids go bananas for…strawberry banana flavor to be exact! 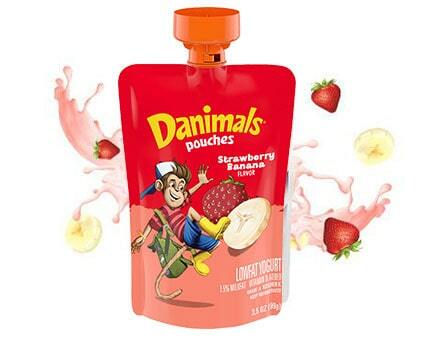 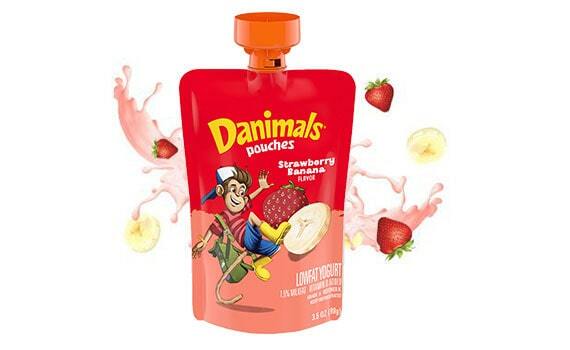 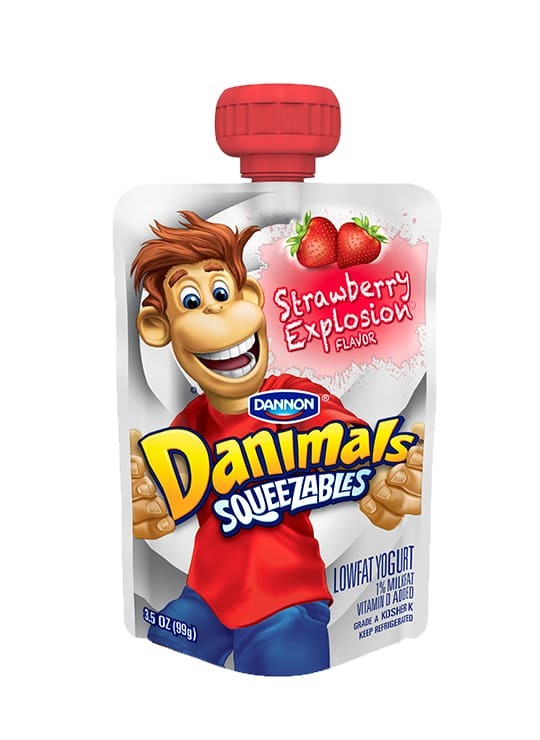 Danimals Swingin’ Strawberry Banana Squeezables yogurt pouches are perfect for on-the-go. 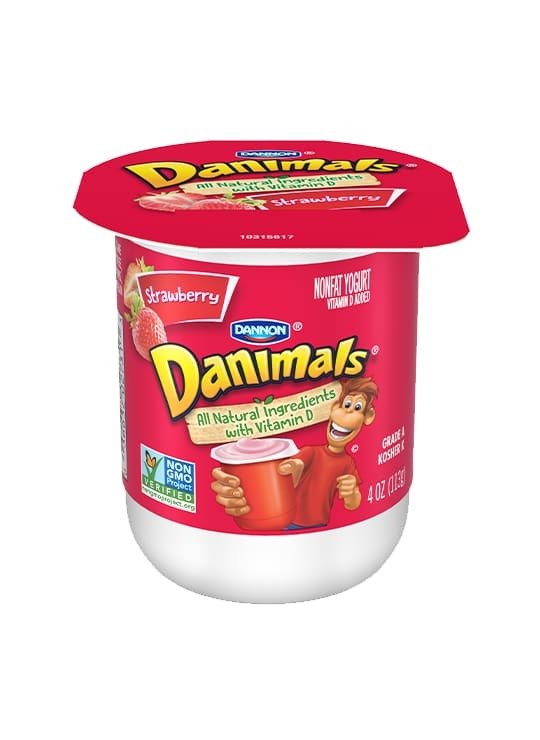 They’re made with no artificial colors, flavors or high fructose corn syrup, plus they’re a good source of calcium and vitamin D, so parents love them as much as the kids.